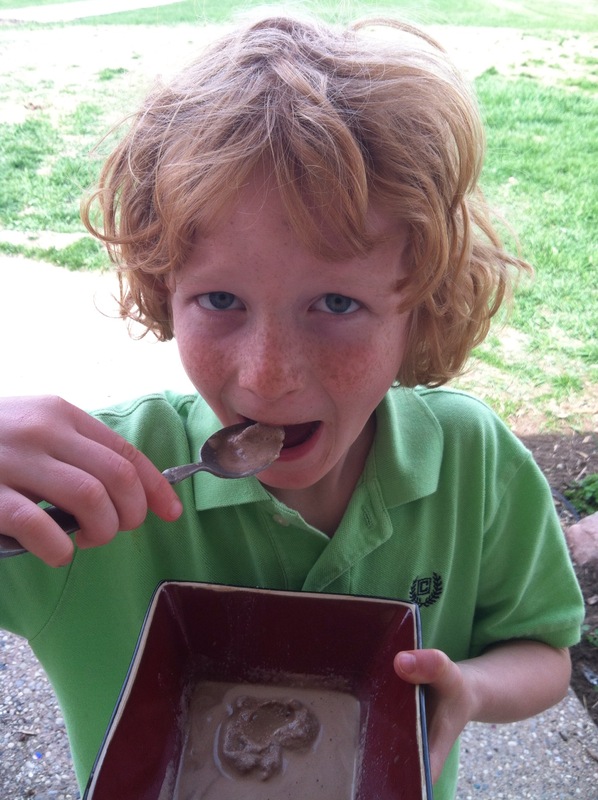 Ice cream is a wonderful demonstration of what salt can do to ice. 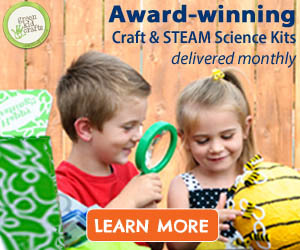 So, next time you need ice cream, make it yourself instead of buying it and have fun exploring salt and ice! 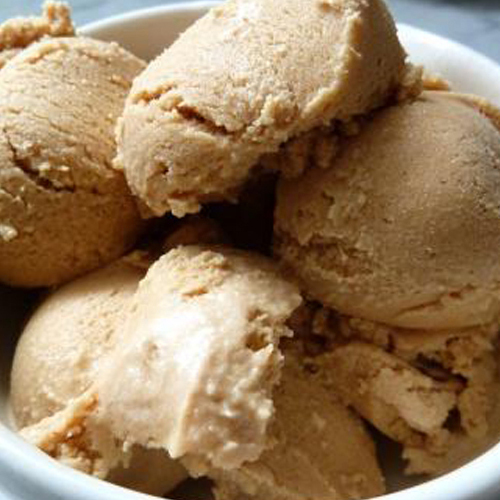 Follow these simple steps to make your own ice cream in minutes any time you have a craving. 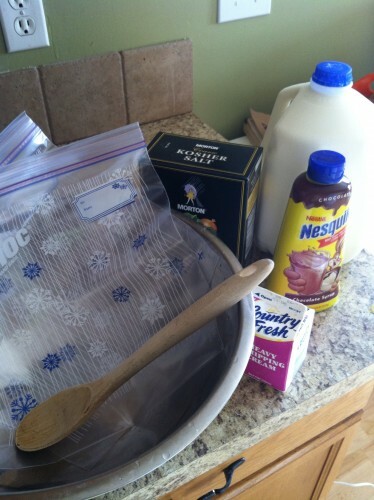 Here is the best “ice cream in a bag” recipe we’ve used to make homemade ice cream. Step 1: Add milk, cream and topping in bowl. Mix! 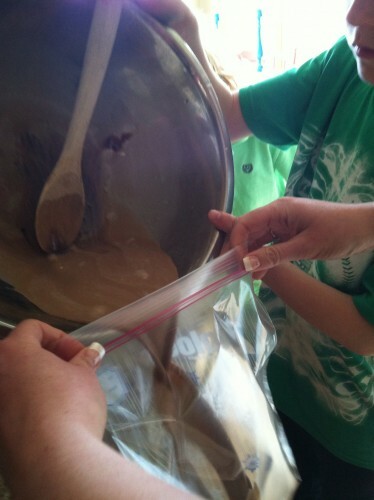 Step 2: Put mixture in ziplock bag and double bag it. Get as much air out as possible. 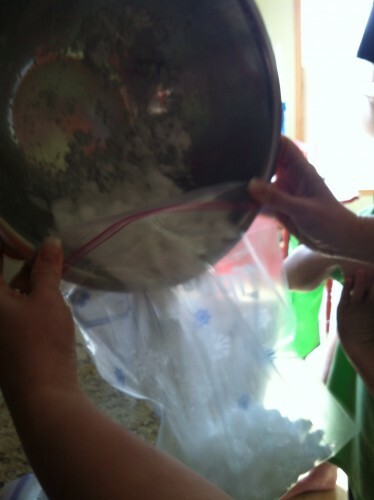 Step 3: Mix salt and ice together and add to third ziplock bag. 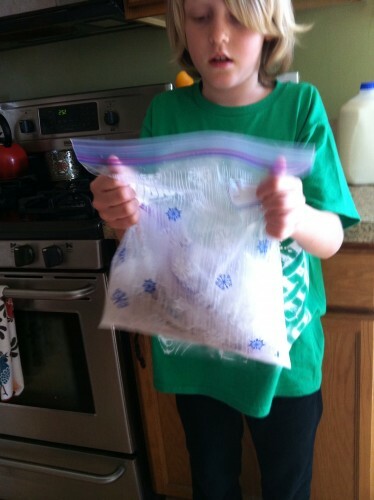 Step 4: Put ziplock bag with ice cream into bag with ice and shake away for 15 minutes. 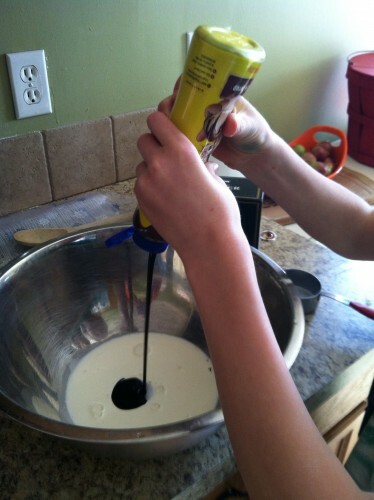 Step 5: You now have your own homemade ice cream. You can snip a hole in a corner of the bag and squeeze out the ice-cream into a bowl or cone or simply grab a spoon and start eating straight from the bag!